Our full service bars may be booked at many locations in the Ithaca area. 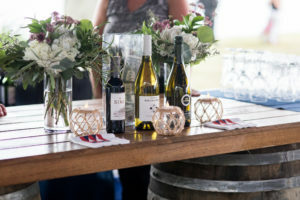 With additional menus focused on our wonderful variety of local craft beers, wines, and ciders, and custom cocktails, you are bound to find the options you are seeking in coordination with our catering services. Please feel free to reach out with your information so we may begin building your dream event!